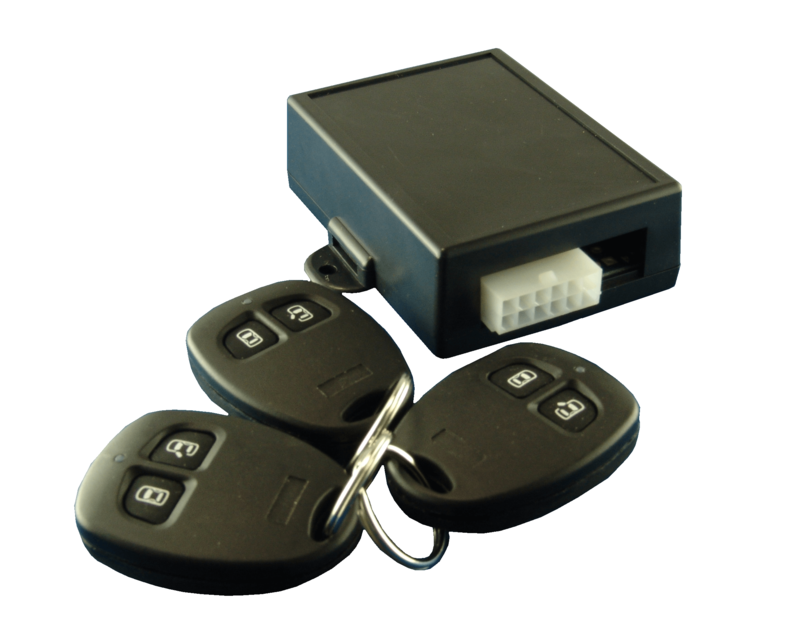 The Runlock System is activated by the use of a momentary switch, which can be purchased here at a small cost, and once pressed, the vehicle will allow the key to be turned to the 'off position' and removed with the engine staying on. 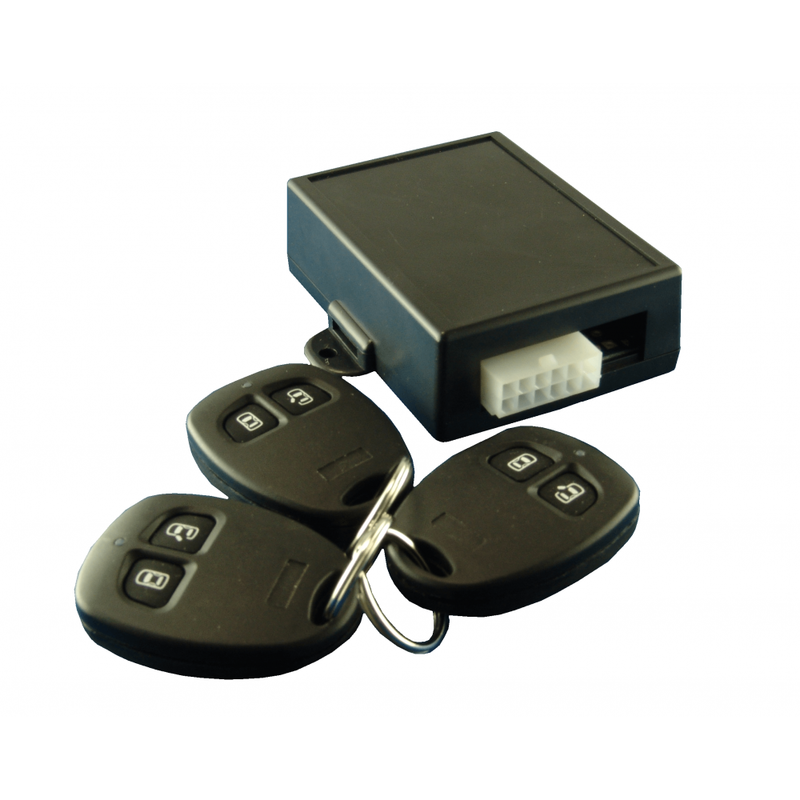 The doors can then be locked and unlocked securely using the additional remote. 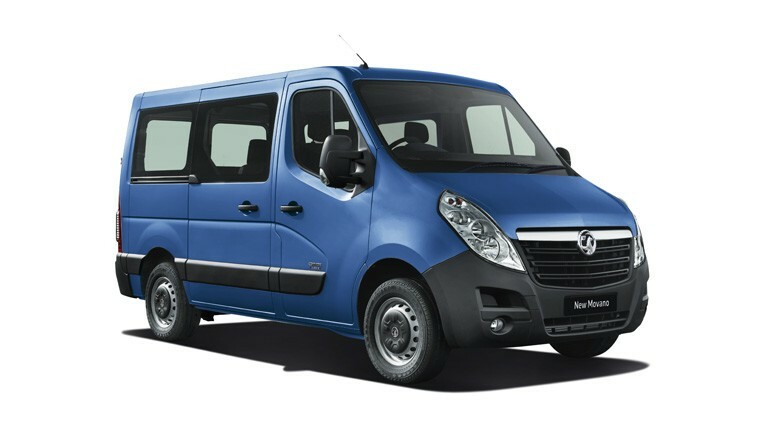 If an unauthorised person enters the vehicle and attempts to drive away, the Runlock System will automatically turn the engine off if any of the safety monitoring features are triggered. 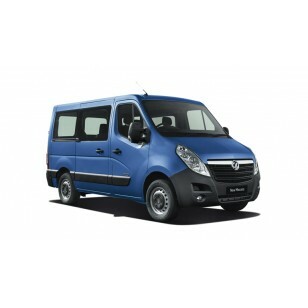 The owner of the vehicle will be required to reinsert the key into the Ignition in order to operate the vehicle.